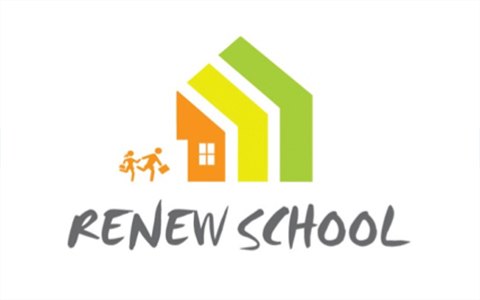 Jure Kotnik lectures at “Developments of school building’s retrofit in Europe – financing, prefabrication, energy efficiency and ventilation” conference organized by Renew School and Institute for Sustainable Technologies in Graz. 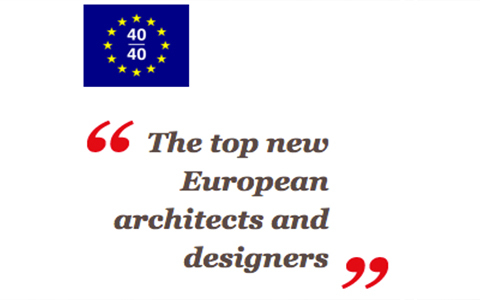 Jure Kotnik selected among 40 Europe’s most important and emerging young architects and designers under 40 for 2016 by The European Centre for Architecture Art Design and Urban Studies. 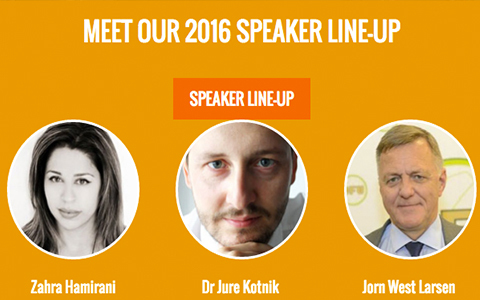 Jure Kotnik chairs and lectures at “EDEX Future learning Spaces Conference” in Dubai. 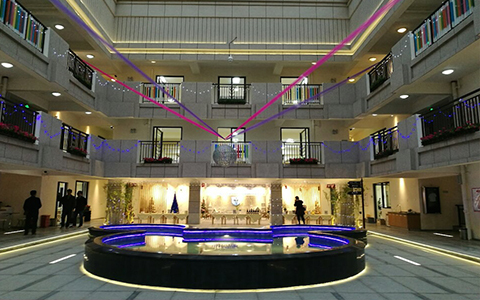 Lifestyle Montessori Kindergarten designed in consultations with Jure Kotnik was opened in Nan Ning City. 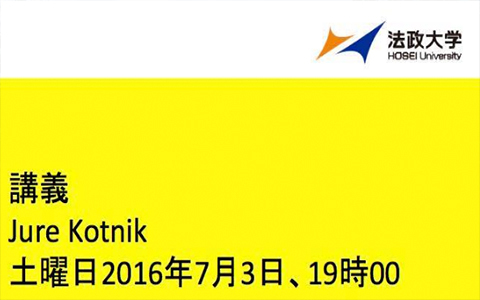 Jure Kotnik lectures at Osaka City University on Hybrid architecture designs. 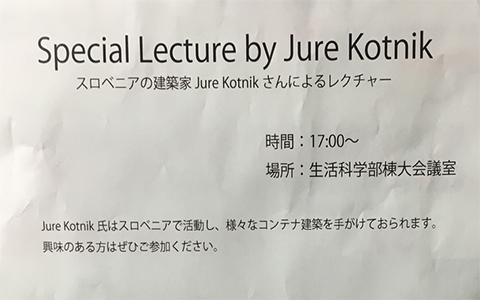 Jure Kotnik lectures at Hosei University in Tokio presenting Arhitektura Jure Kotnik office projects.